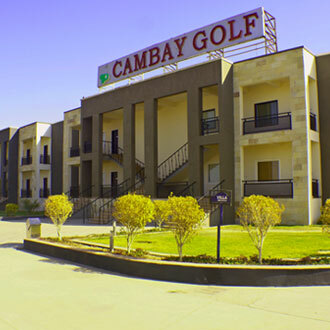 This smoke-free property is located at Jaipur Agra Highway and is maintained with an international standard 9 hole Golf Course with night golfing facility. There are imperial accommodations, state-of-the-art convention rooms and a bouquet of leisure facilities that offer World-class luxury. Exotic cuisines can be relished at the Indus, a multi-cuisine restaurant with an open kitchen. Guests can lounge in the cool ambiance of the Bar@Par and splurge on its array of sinful indulgences.